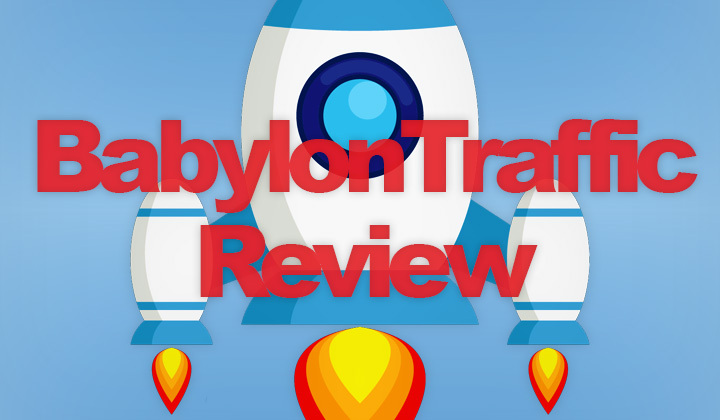 In this review, I’ve tested out Babylon Traffic in 2019, located at babylontraffic.com, they are a feature rich website traffic generator with one major flaw. My problem with Babylon Traffic? Besides the lack of a free version, and expensive pricing.. 100% of traffic comes from static, server IP addresses that will get you exposed as obvious bot traffic. For an alternative I recommend the popular HitLeap Traffic. Their free version is usable, and they are able to deliver huge amounts of traffic from natural IP addresses of real home ISPs, that work with ads or anything really. Here’s my quick review on the pros and cons of Babylon Traffic. For server bot traffic, the price is very expensive. 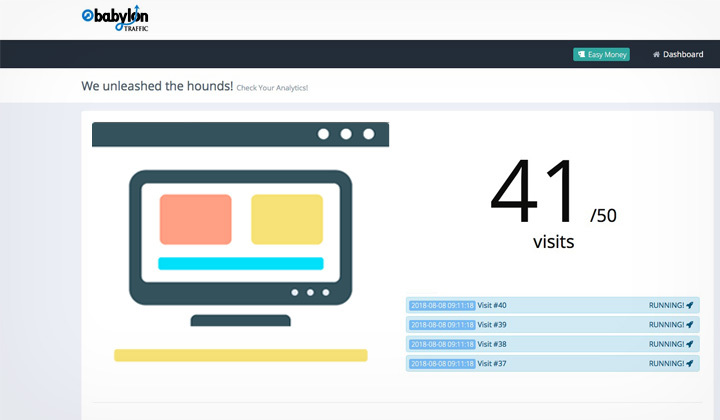 Especially since you are paying per action (not per visit), meaning that every page visit reduces one action. Can set Google, Facebook, Twitter (or mixed referrals) as referral URL but there is no option to set your own custom URL as the referral. The best alternative is to use traffic exchange programs, for website visitors from natural sources. You can either generated free traffic by running a program in the background, or pay for traffic straight up at reasonable prices. You can get to know more about HitLeap over here. But not just any traffic exchange program will do. Most are poor in features and lack a big enough user base to generated good and reliable amounts of traffic. Set your own custom referral URL besides Google, Twitter, etc. HitLeap Viewer for generating free traffic is a lightweight program that can be run on Windows and Linux systems, it mutes sounds so you can safely run it in the background without having it interfere your work. And you can run it on multiple machines. And that covers my review and observations on the babylontraffic.com (or BabylonTraffic) traffic generator for WordPress and other websites. In my view, it is pretty obvious that it’s a good idea to consider better alternatives as your automated traffic source. Hope this review helps you’re site venture..! Any questions about Babylon Traffic and traffic generation? Your input is most welcome, I’ll get back to you soon. Also a valuable note in the end as usual, as sometimes these posts contain affiliate links that I would like you to be aware of. This means, that clicks might convert to commission on my end for mutual benefit and greatly needed support. Huge, huge thanks! I’ll check this right now. Apparently the free version I tested is not at all the same with what you actually get for on the paid full version. So I’ll need to do the review again. I wanted to know if Hitleap will click on my ad links? What I’m trying to ask is that if Hitleap will somehow help me earn by clicking on my ad links. My website only earns through ads and I’m currently using a Cost Per Subscription ad on my website – so people have to click on ‘Allow Notification’ and then and then only I’ll get paid for those visitors. So is it possible for Hitleap to do this for me? I don’t mind paying them if they can do this. I don’t want to use Babylon traffic as I’ve had some bad experience with them – they charged me a lot and they didn’t deliver what they promised. Please do let me know I appreciate your help. Hitleap is not that good for advanced click-campaigns, but there’s no good competition for the large amounts of traffic from natural IPs they provide. You could try ArmyBot which can do click actions.